Regular exercise is an important part of effective weight loss. It helps to control your weight by using calories that might otherwise be stored as fat as well as boosting your metabolism and lowering insulin levels. 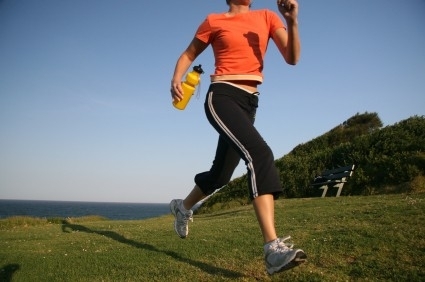 Physical activity also helps prevent many diseases and improve your overall health. There are many facets to losing weight and unlike many weight loss programs, we like to look at the bigger picture and understand all the ways that one needs to do self-care.